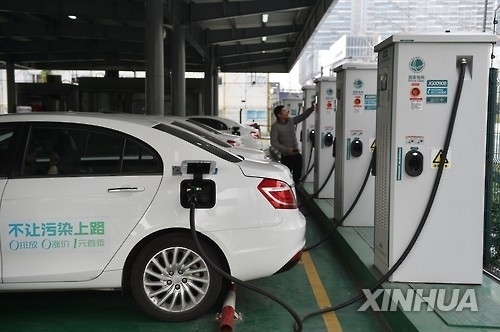 Korean battery firms are on alert over Chinese companies’ aggressive moves to poach researchers and engineers from Korea, one of the leading nations in developing and producing electric vehicle batteries, according to sources on Sunday. Chinese automakers have been luring experts from Korean battery firms, including Samsung SDI, LG Chem and SK Innovation, with high salaries and compensation. They are offering jobs both in open and private recruitment processes. “A recruiting firm with knowledge about the Korean battery industry is making contact with Korean engineers for Chinese companies. Around 30 to 40 percent of the key battery experts in Korea may be subject to the recruitment,” a Korean news media report quoted a source as saying. Another source said around 100 Korean experts are known to be currently working for Chinese electric car manufacturers although the accurate figure is not disclosed. China, the world’s largest electric vehicle market, aims to further foster its electric car and battery industry with major government incentives. They have the goal of selling 7 million electric cars by 2025, more than 10 times of last year’s sales. China’s biggest EV firm BYD recently posted a job opening seeking Korean battery experts who can work in Shenzhen, China. The firm said it would offer incentive bonuses, year-end bonuses, subsidies for car purchases and accommodations. 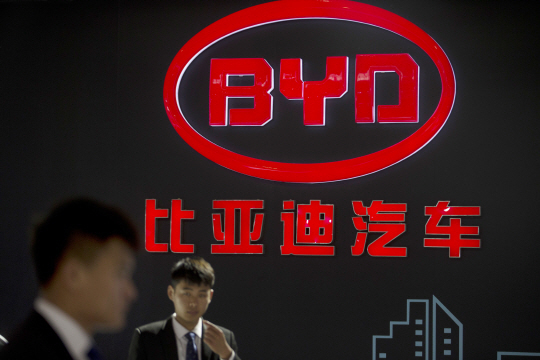 Since last year, BYD has continued to hire Korean experts and recently appointed a Korean executive to the head of the firm’s central research center. Another Chinese automaker Great Wall Motors set up a research center in Korea this year, more aggressively poaching research and development personnel from Korean battery firms. Great Wall Motors is an automaker having the largest market share in sport utility vehicles and pickup trucks in China. The firm has been supplied with batteries for its plug-in hybrid SUVs from LG Chem since 2015. “It is natural for China to try to lure Korean battery experts as the nation is way behind Korea in manufacturing batteries although it is at the front of securing natural resources for batteries. The Korean government should take this issue seriously and take action to protect its key industry,” said Lee Ho-geun, professor of automotive engineering at Daeduk University. The three battery firms dismissed the reports about the outflow of their human resources, saying their firms are not related to the poaching. “It is hard to make comments because we can’t really figure out who left for Chinese firms. But, Korean employees generally do not accept Chinese firms’ offers because of their uncertain future and potential growth,” said an official at one of the three local battery firms.